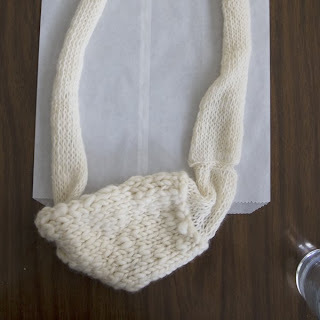 using leftover yarns from weaving to make a necklace/neck warmer. trying to teach myself how to crochet, another necklace?? maybe? keep & share, beautiful knitwear from UK. waw, good you started weaving again. 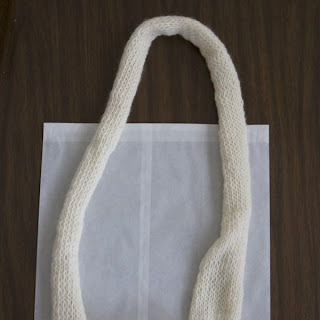 winter is coming, hope we can catch one of your amazing scarfs this year!! 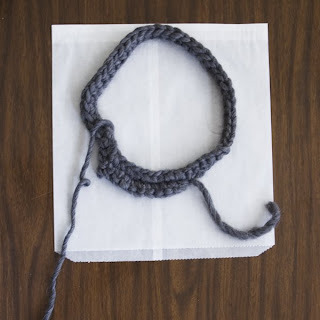 i used to crochet when i was younger, but i'm trying to pick it up again. Such beautiful work you do! I can't to see what other things you whip up this fall. Hope you are well! lovely work,I interested in watching the complete it! i'm just learning how to crochet too!